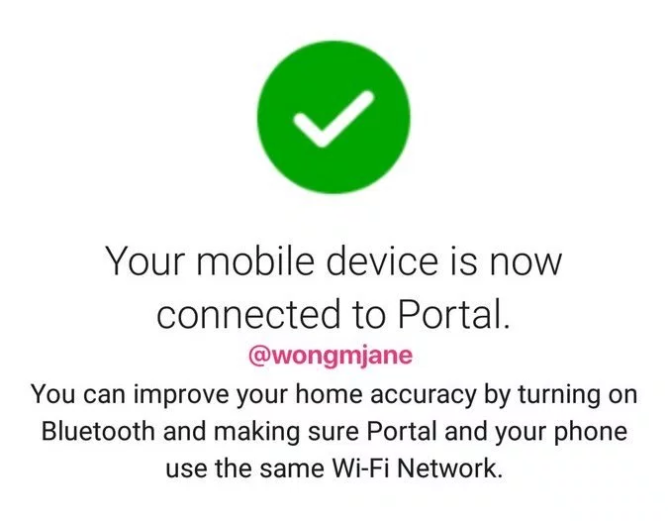 This news is unsurprising since Facebook plans to launch its own voice-enabled smart speaker/display named Portal, and now we get our first glimpse of the technology behind it. Thanks to TechCrunch and tipster Jane Manchun Wong, the below demo shows 'Aloha Voice Testing' running inside the Facebook Messenger app. It doesn't do much else than speech transcription in this example, but the potential for this to run in software and on Facebook's own hardware is apparent. Code for Aloha is already hiding in Messenger, although it's unclear how far along it is. 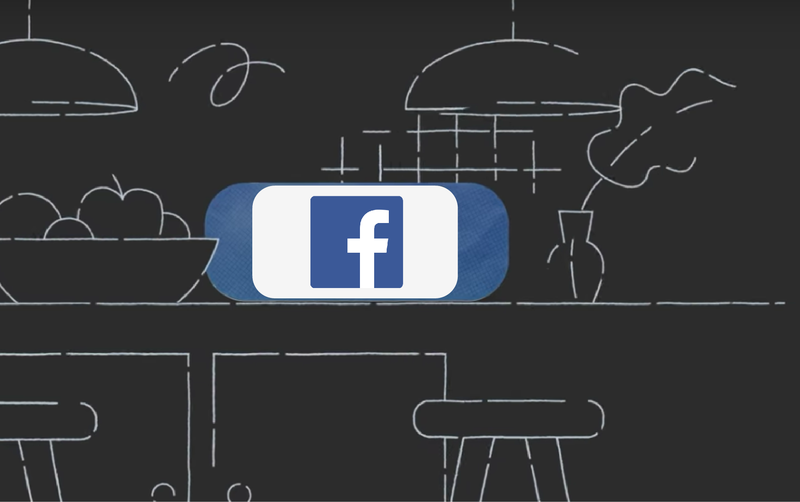 A message was also discovered saying “Your mobile device is now connected to Portal,” corroborating previous information suggesting that this would be the name for Facebook's voice-activated, video calling smart device. Some M assistant functionality still exists inside the Messenger app, whereby it can offer suggestions inside conversations with friends. This is done through keyword matching, but you can no longer communicate directly with the bot. Aloha and Portal represent an entirely new undertaking, but it remains to be seen if the Facebook endeavor can compete with Amazon, Google, and others who already have strong footholds in the space.